What will it take for men in our communities to divest from gender violence and invest in gender equality? 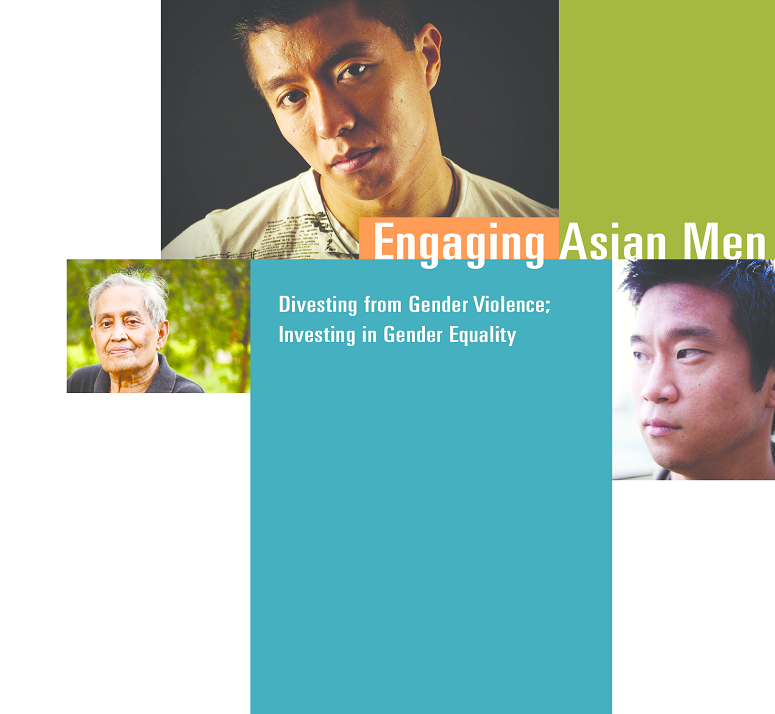 This report examines how engagement applies within the cultural contexts of Asian men and their communities. Because sociocultural differences influence how patriarchy is enforced, how hetero-normative masculinity is defined, and how women’s self-determination is expressed or controlled, they also influence what “engaging men” means. The Asian Pacific Institute on Gender-Based Violence convened a roundtable of advocates and activists who address domestic and sexual violence, civil rights, LGBTQ rights, and gender equality to examine this issue for men in general and Asian men in particular. This report captures some of the key points and complexities of engaging Asian men.